Painting is usually a solitary pursuit. I spend hours and hours every week alone in Birdsong Studio tucked away in the backyard at our downtown home. I have enjoyed many visits over the last year and a half - people who pop by to pick up pieces and have a brief tour - but there were only two times when other people picked up a brush: when Ben applied the splatters to The Bruno Project and Zach Fradsham put the finishing touches on the portrait of Shane Daye. However, Melba Seto changed all that a couple of weeks ago when she came over to interview me and to work on her own version of an Edward Scissorhands portrait as I tackled my own. Melba has been part of our theatre family for a number of years. We first worked together in Hometown...The Musical! in 2013, then again in Les Mis in 2014. 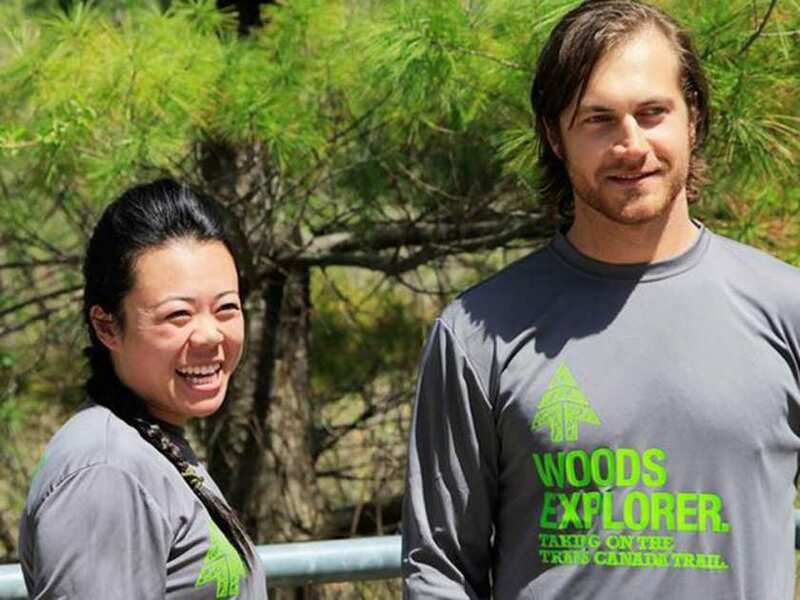 She is back in Fort McMurray after her epic adventure this summer being paid by Woods Canada to explore the Trans Canada Trail with your partner Adam. Our time in the studio began with her asking questions and crawling around obstacles to film me painting and answering her questions. Eventually the interview segued to ardent creation as she sketched out her canvas and I furiously painted mine. It was lovely to have an extra soul in the space that first time and equally lovely last night, as Melba put paint to canvas and I worked on a large family portrait. We talked, shared stories, listened to Jazz, and created. "I'm glad you were I here," I said, "as I probably would have packed it in a half hour ago." There are some portraits that I do that are just plain fun, and come together with ease. There are others that are somewhat challenging. And there are about a dozen that have been really tough. I've been working on one of the tough ones for the better part of two weeks - a portrait of a family of six. I'm nearing the finish line but had reached a point when it was time to breathe and walk away from it for the evening. That turned out to be exactly at the moment that Melba was done and ready to head home. Painting with Melba was the first time that I had a second person creating in the studio, but I often get to paint with others in a workshop setting. We have done about a half dozen UNLEASH THE ARTIST WITHIN experiences in the living room of our house. We actually have one happening tomorrow night. 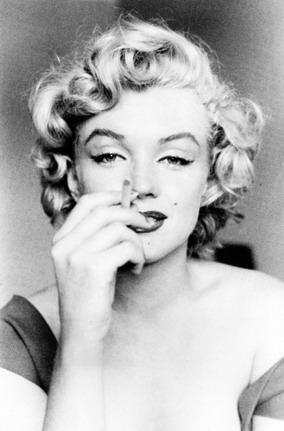 We're all going to paint the legendary Marilyn Monroe. If you're interested, click here to find out more and sign up. And if you ever want to hang out with me in the studio, just say the word. I really enjoy the company and the energy that others bring. Thanks to Melba for helping to open that door. What's happening with my eyes?